Red is the color of power and passion, energy and action. A heart of red can mean romance. 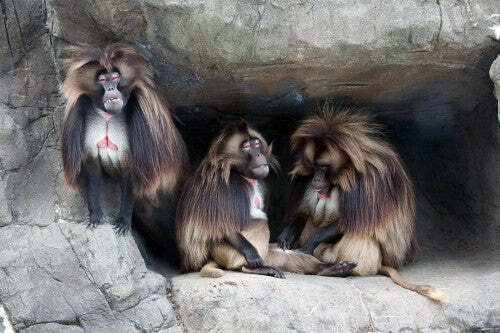 And gelada baboons wear their hearts on their chests. See the full, original post on WCS Wild View Blog here. The post Wildlife Photography: Gelada Baboons by Julie Larsen Maher appeared first on .